Mark International Women's Day 2018 with a special display from Feminist Archive North. Celebrate International Women’s Day 2018 with Feminist Archive North. 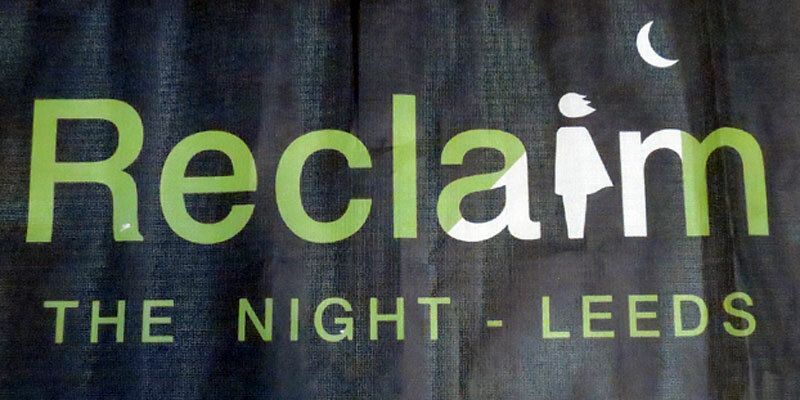 This free event includes a special display with a focus on "Reclaim the Night". Archive items on display include placards from "Reclaim the Night" marches, which began 40 years ago this year. Join us for a chaired conversation between 12–2pm. At the event you can share your own experiences of harassment on a #MeToo board. Visitors can also contribute by bringing press cuttings that reflect the Time’s Up movement. The Time's Up movement campaigns to bring awareness to the issue of sexual harassment. Feminist Archive North was created in the 1980s. In 2001 the archive moved to Special Collections at the University of Leeds. The Feminist Archive is a registered charity and is run entirely by volunteers.